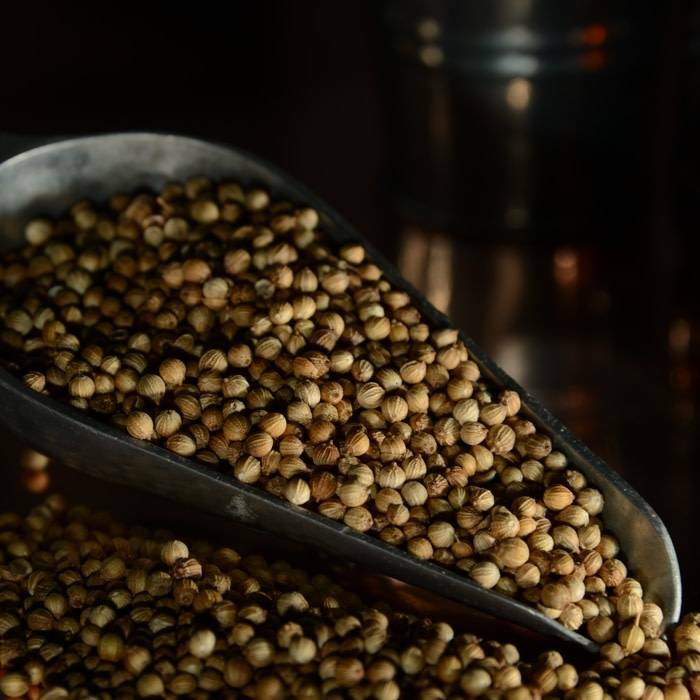 Ancient Egyptian and Sanskrit texts document the use of coriander for more than 3,000 years. The Chinese once believed the herb conferred immortality and in the Middle Ages it was put into love potions as an aphrodisiac. 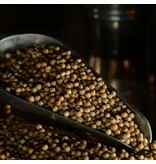 Coriander is now widely used in specialty and Belgian style beers.